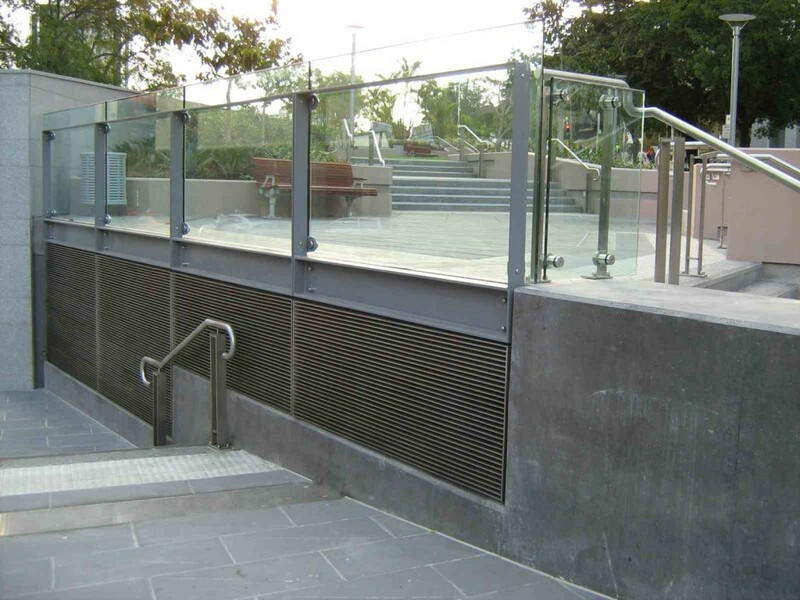 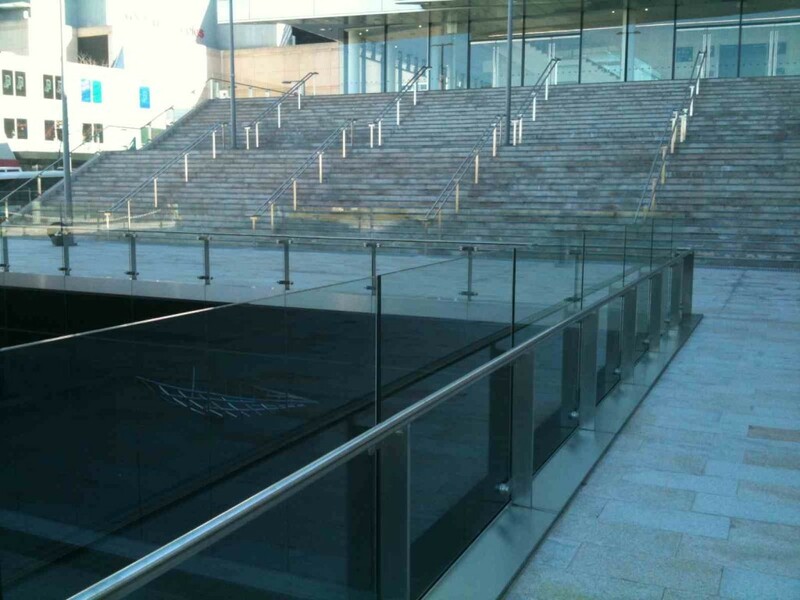 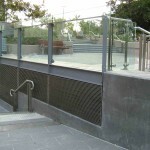 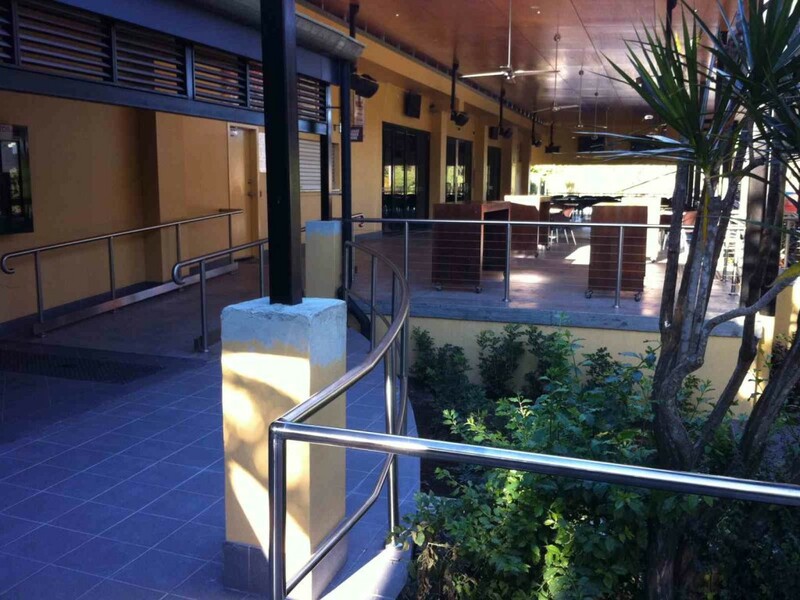 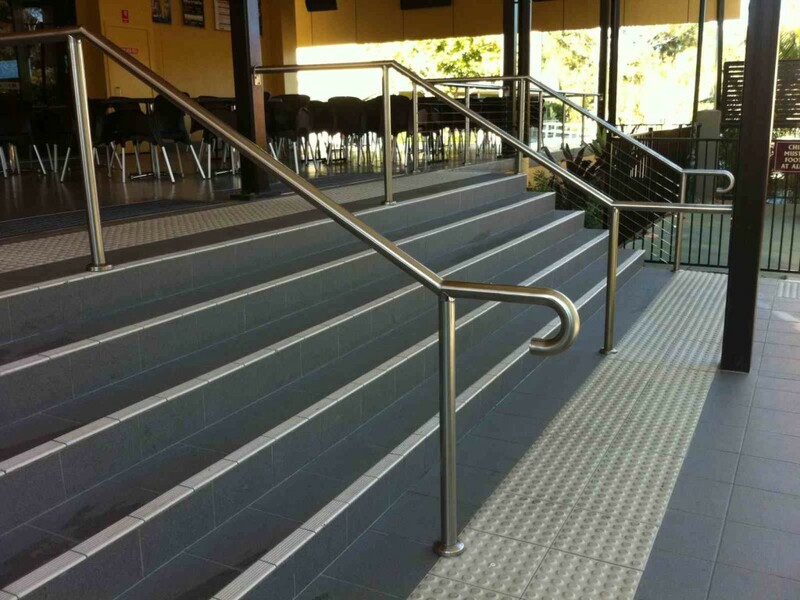 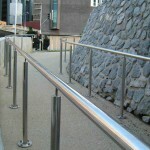 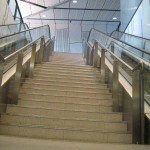 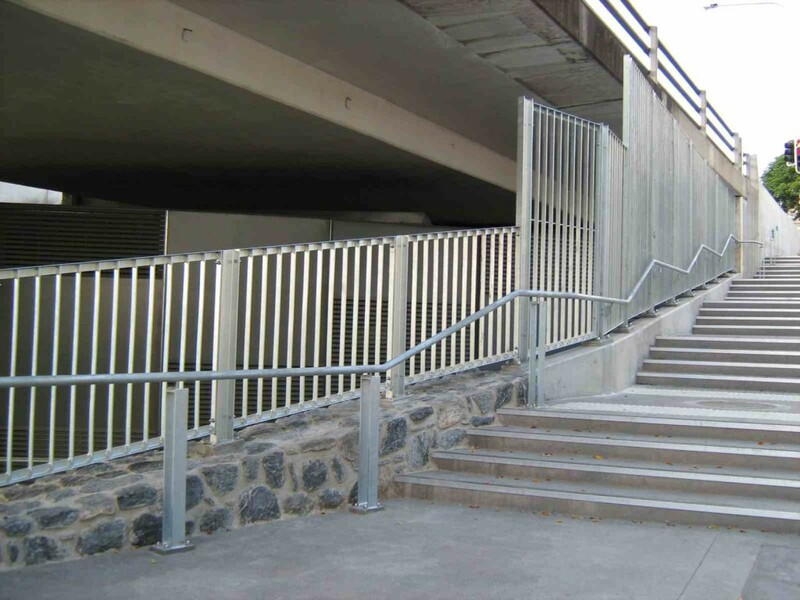 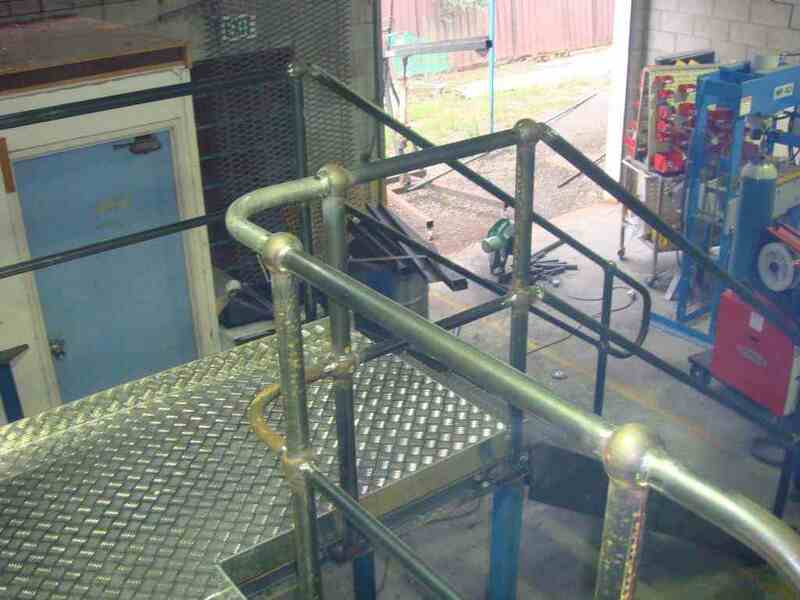 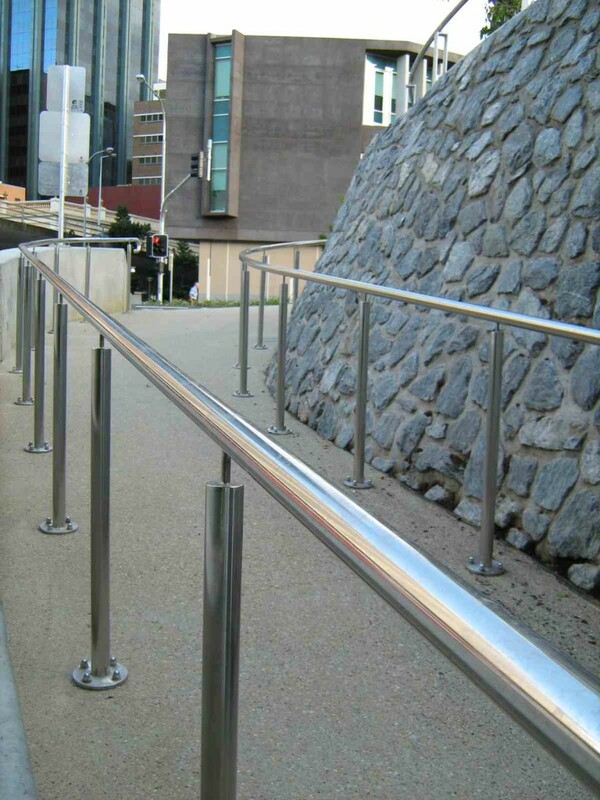 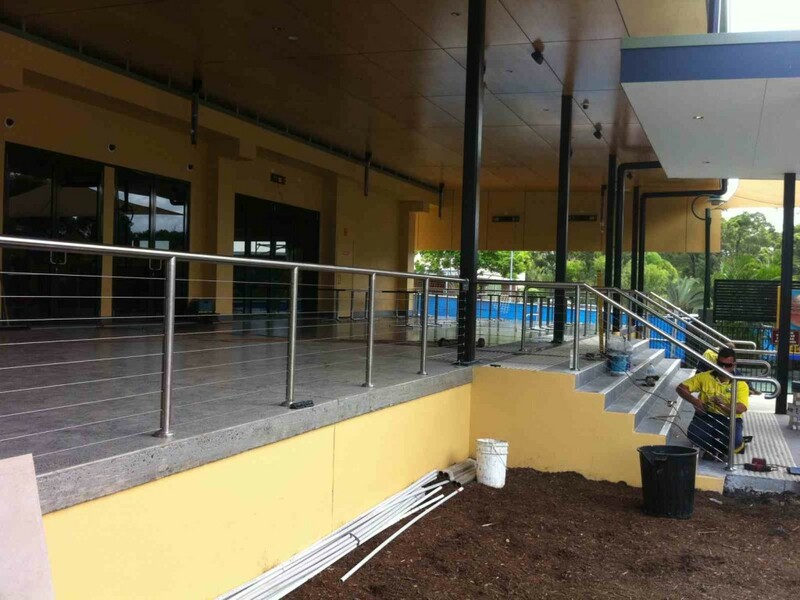 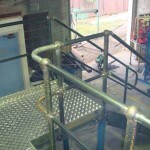 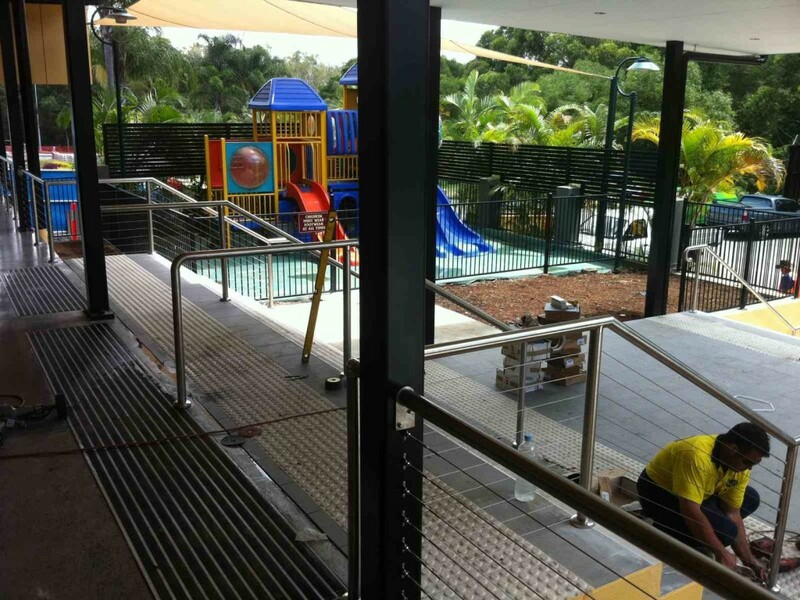 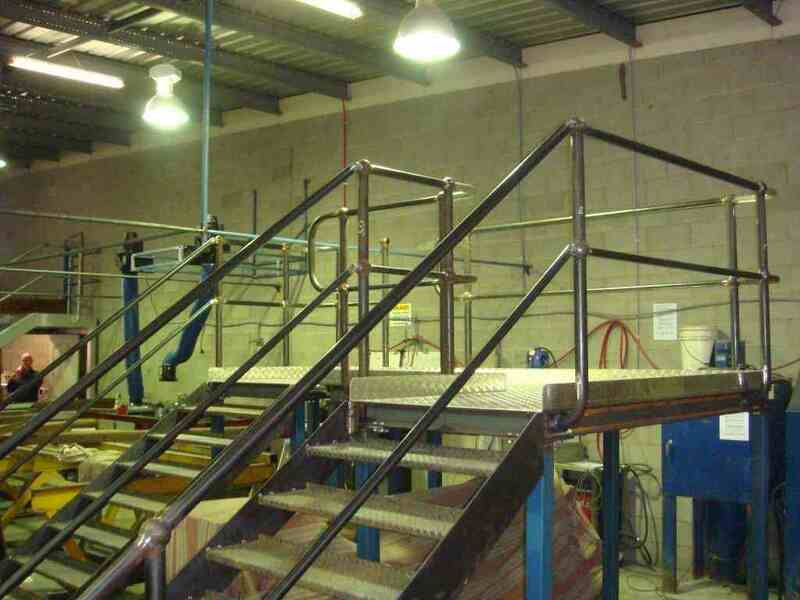 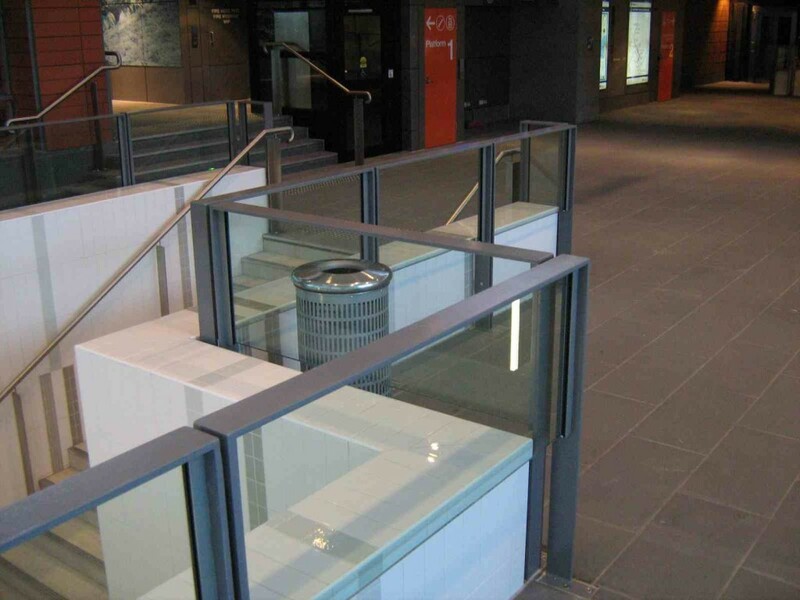 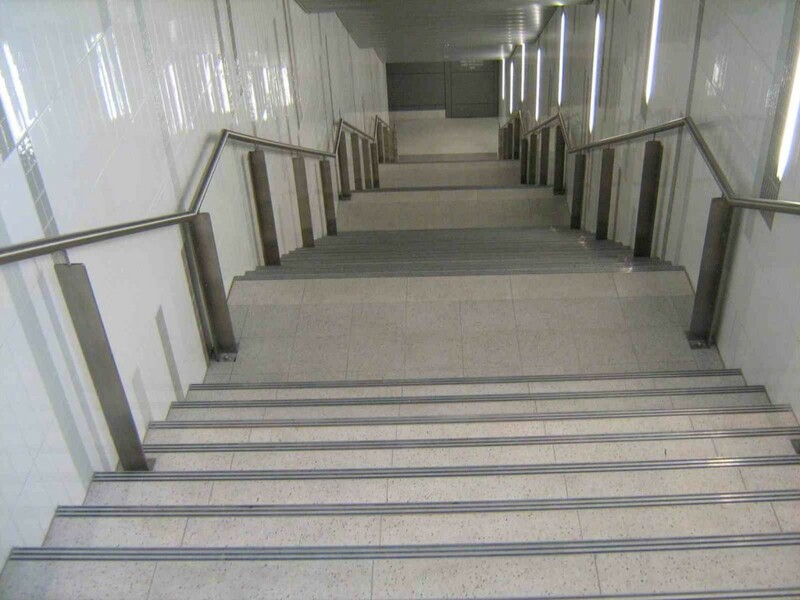 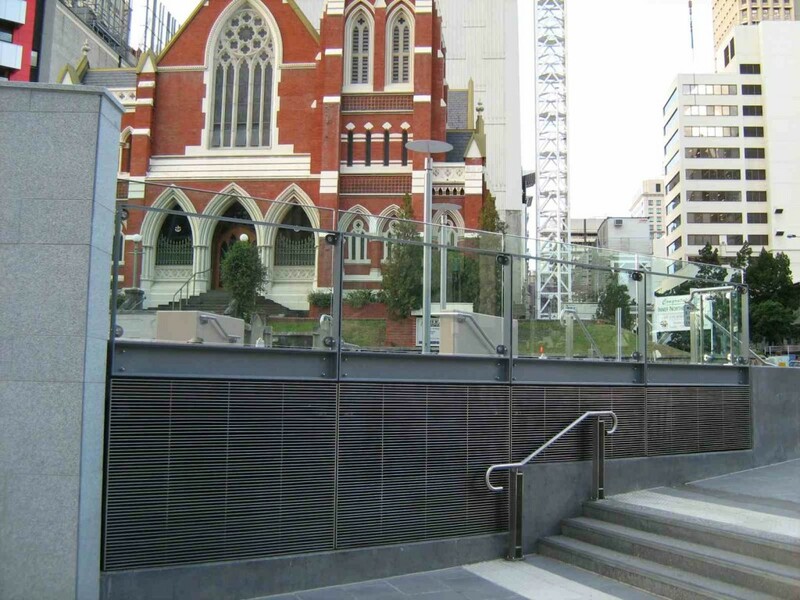 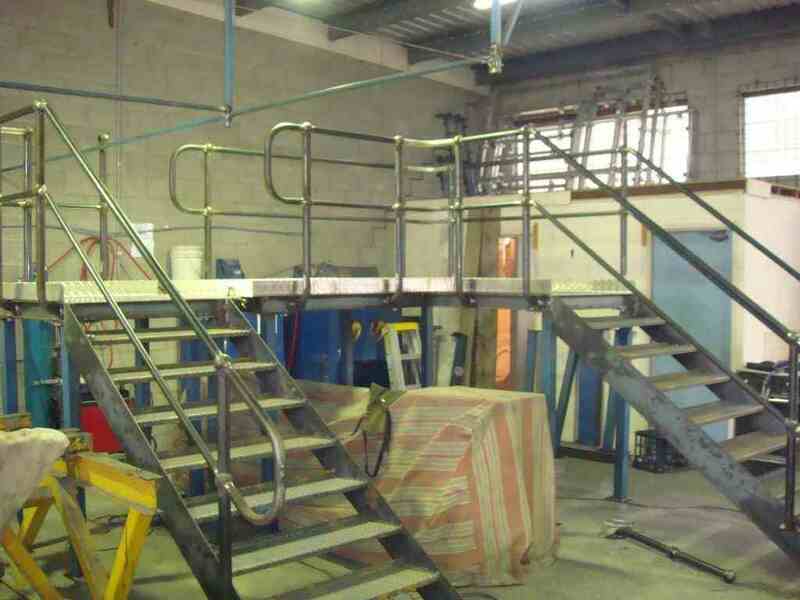 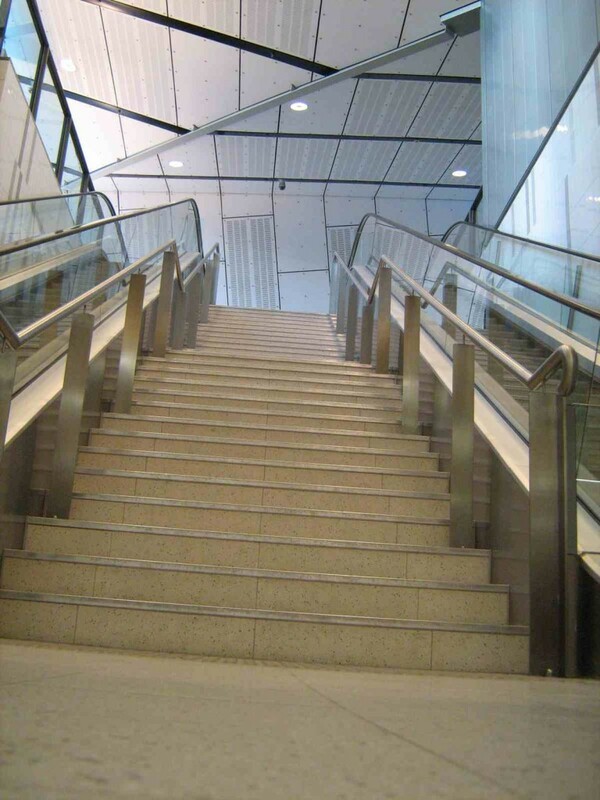 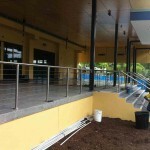 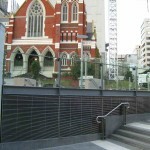 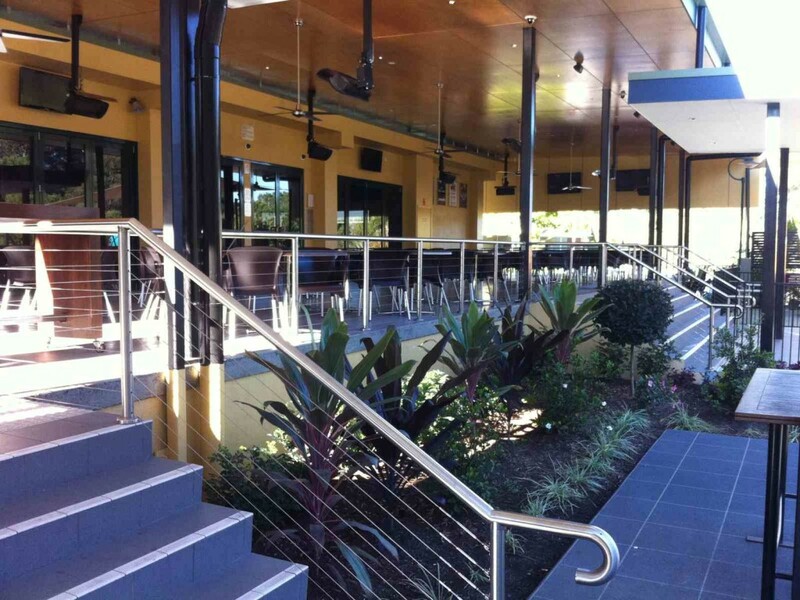 We have the capacity to design, fabricate and install handrail and balustrading using a variety of materials to suit each client’s requirements. 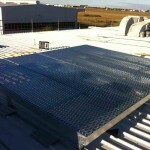 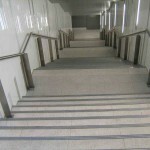 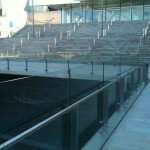 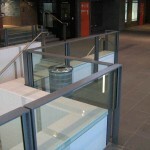 With a vast variety of expertise in public, commercial, industrial and architectural applications. 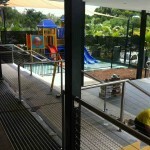 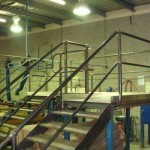 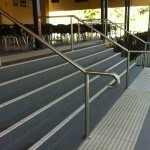 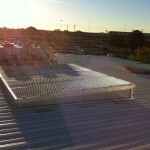 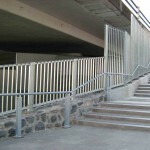 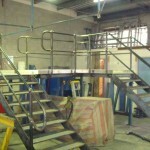 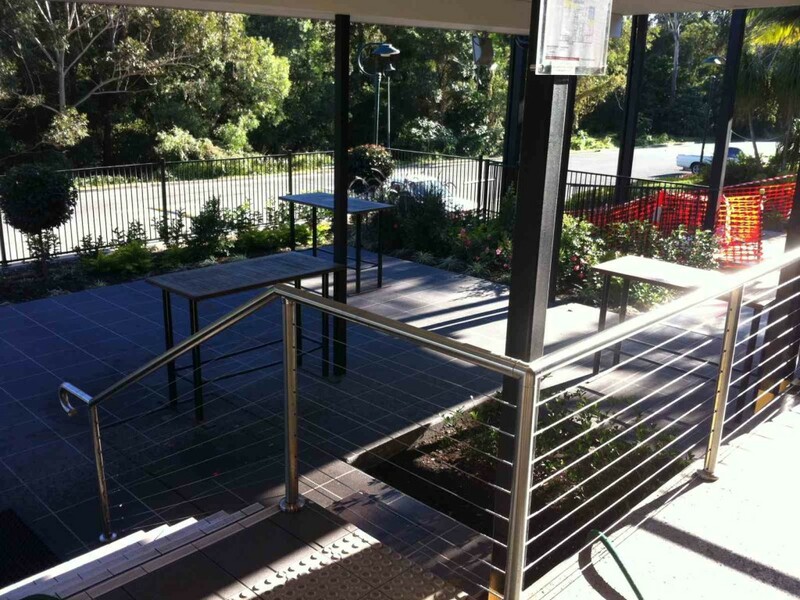 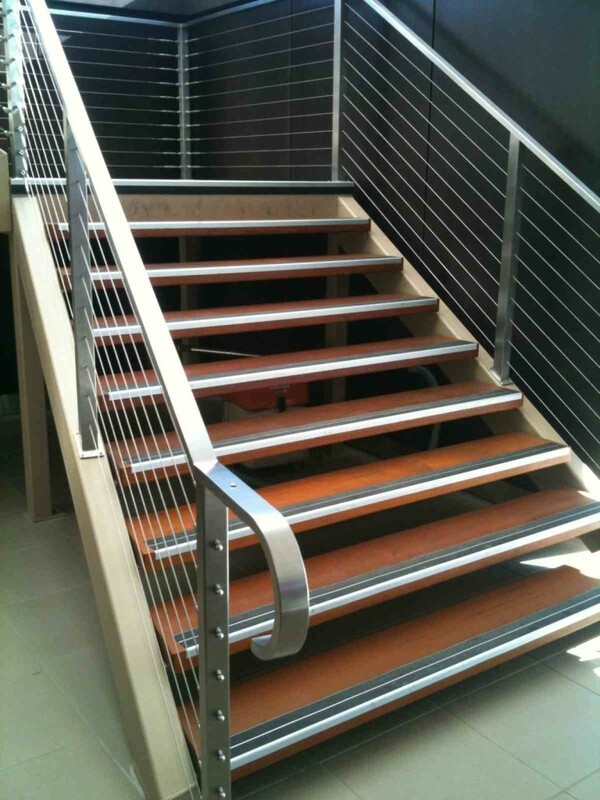 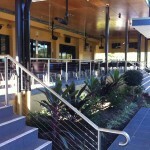 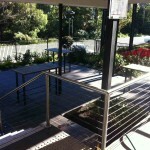 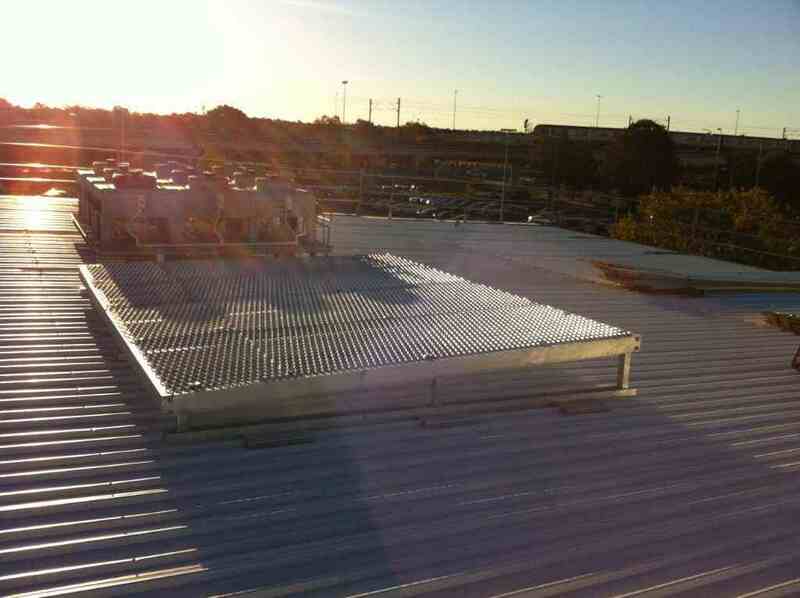 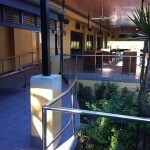 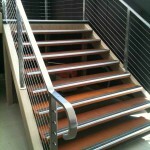 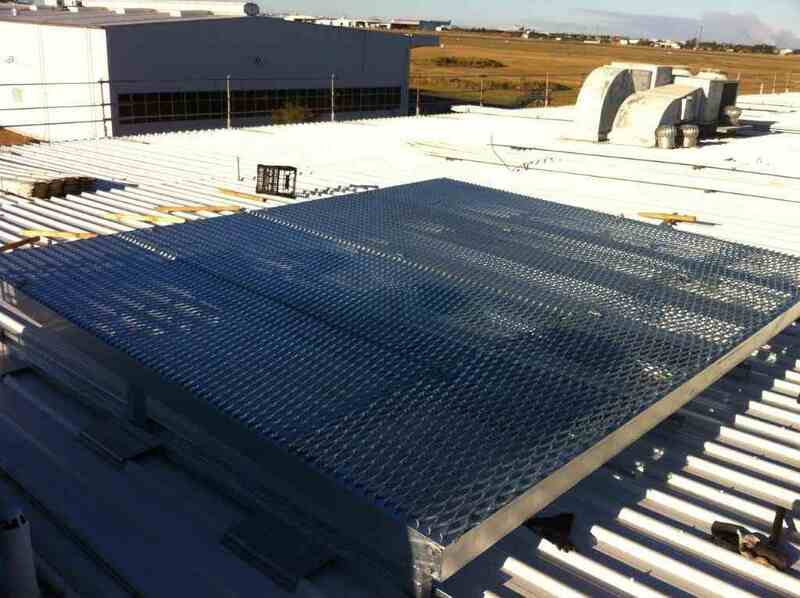 Fabrications Australia is a BSA licenced and ASSDA accredited company.